Don’t get me wrong. My past visit to Disney World was a great time. I had a lot of fun. 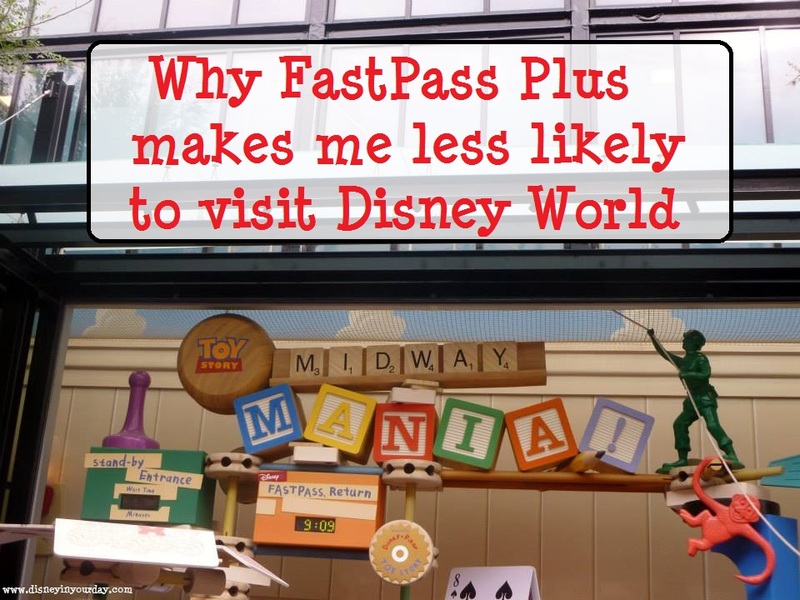 But I’ve never been a fan of the FastPasss Plus system, and I started to realize exactly why on this trip. That’s not to say that it’s not for everyone – I know it works really well for some people and they love it. But I’m not crazy about it, and here’s why. FastPass Plus makes the stand-by lines longer. This seems to be generally true. I don’t remember Pirates of the Caribbean ever having over a hour wait time except in extremely busy seasons. And especially in Epcot and Hollywood Studios, people are getting fastpasses for things they wouldn’t ordinarily because of the tier system, so they either ride them when they wouldn’t otherwise or they “waste” that fastpass by making it but not using it. I can’t get fastpasses for all of my favorite rides because of the tier system. In Hollywood Studios, I have to choose between Toy Story Mania and Rockin’ Roller Coaster. In Epcot, it’s between Soarin’ and Test Track. The only way I can ride both without super long waits is to get a fastpass for one, and go to the other first thing in the morning when the lines are short. I understand that Toy Story is so popular you used to have to get there in the morning anyway if you even wanted a fastpass, but most of the other major rides had fastpasses available at least until the afternoon. 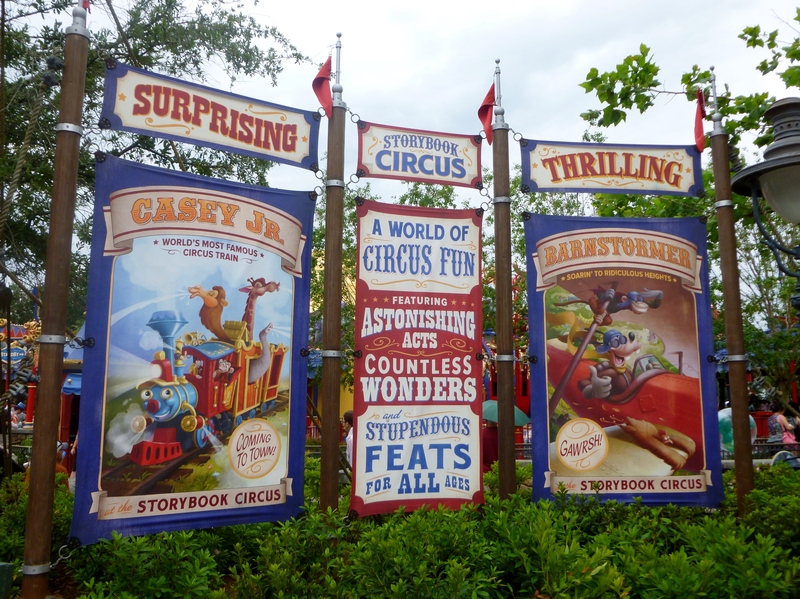 There are tons of fun things to do in Disney World that everyone knows about – however, one of the great things about the theme parks is that there are so many hidden treasures that not everyone knows about! If you’re visiting Disney World but you want to check out what else there is to do aside from the headliner rides and restaurants, here are some suggestions – hopefully you can discover something new on your next trip! 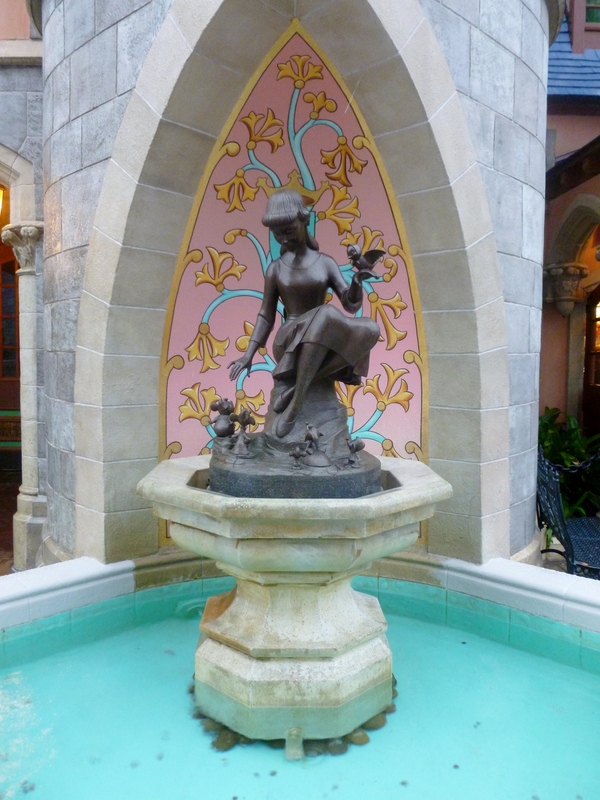 Make a wish at Cinderella’s wishing well – it only takes a moment, but it’s like a private little magical moment. Find Cinderella’s wishing well, pull out a penny, and make a wish! This is something fun to do with kids, but it’s also sweet with couples or even just by yourself. After all, it’s Disney World – if you wish hard enough, it’s sure to come true! Ride those rides you absolutely never go on – everyone has them. Maybe you’ve never done some attractions, or maybe it’s just been awhile since you went on them. 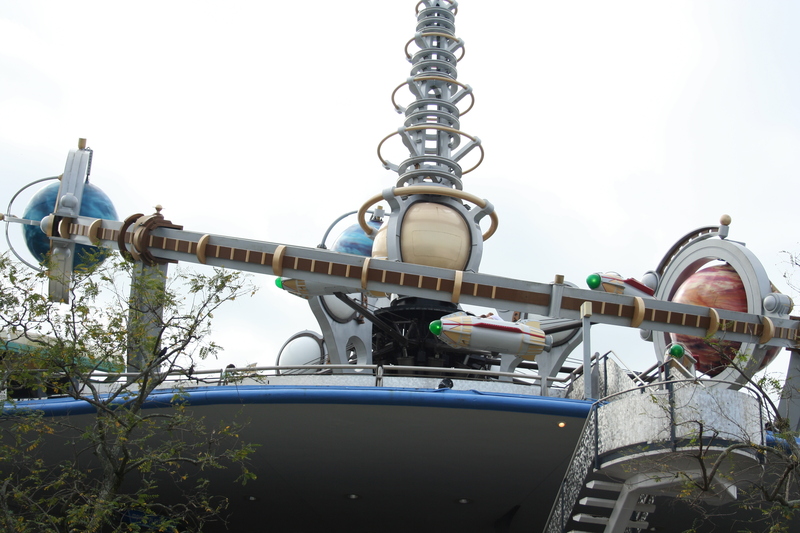 Instead of heading straight to Space Mountain or Toy Story Mania, take a moment to enjoy Astro Orbiter or Walt Disney: One Man’s Dream. 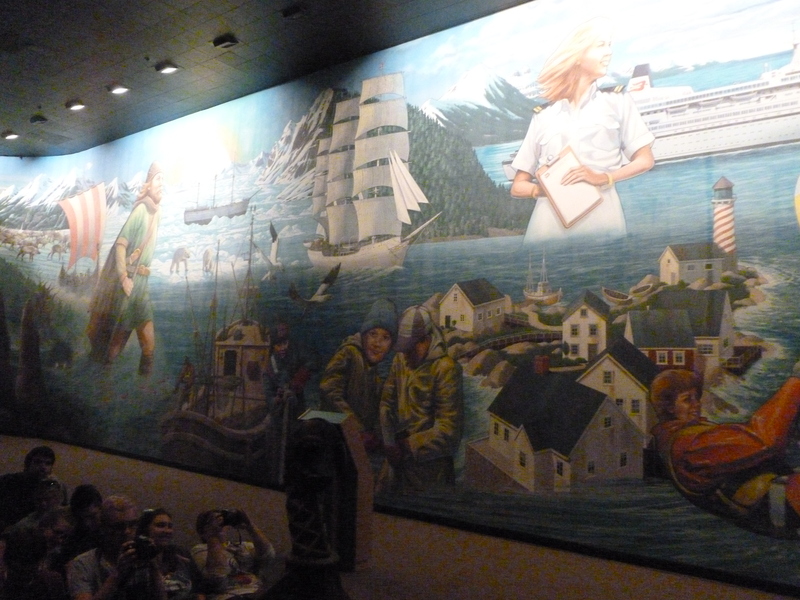 As many of you Disney fans probably know, Maelstrom in Epcot’s Norway pavilion closed on Sunday, October 5th, 2014. I was in Epcot that day and was lucky enough to ride it one last time. The lines were crazy long all day. I had originally made a fastpass, but due to being sick in the morning I slept through it. I ended up waiting over an hour to get on it later in the day, but it was definitely worth it. What can one say about Maelstrom? It had a little bit of everything, really – boats, Vikings, polar bears, and trolls. While it wasn’t my favorite ride, it was one I enjoyed and one that I will definitely miss. While I do think a Frozen ride is something that Disney should have, I definitely don’t think that Norway is the place to put it. 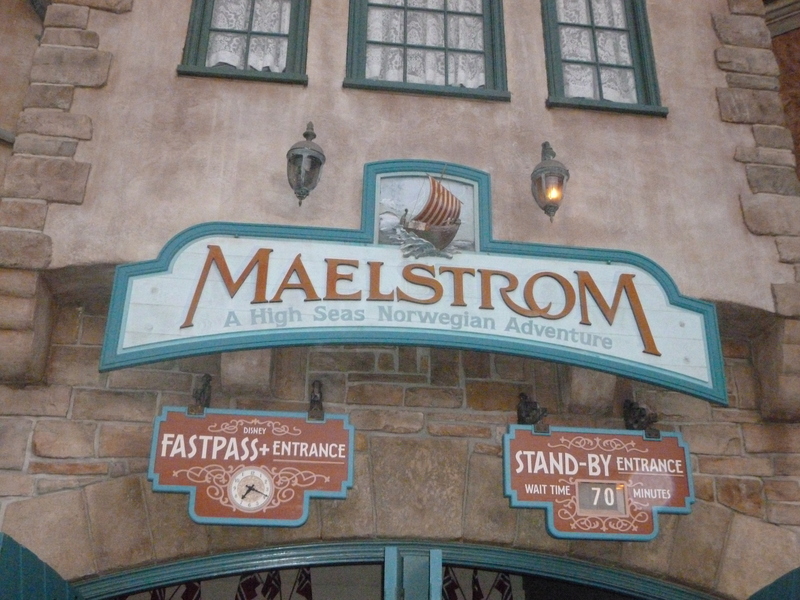 It definitely makes me sad to see Maelstrom gone. To be honest, I’m not really a huge fan of pre-shows. Because you know that you’re just about to get on the ride, and you’re eager and ready… and then you have to sit through one more thing. But if I had to choose to kill, refurb, or marry some, well, I guess I can make that decision. There weren’t very many to choose from, but here goes! The pre-show was the only part of Ellen’s Energy Adventure that I actually liked. 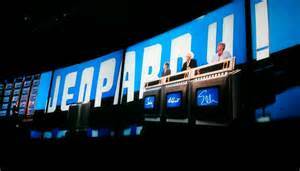 I enjoy Ellen, and her bit with Jeopardy is funny. So my decision to kill it is more based on the fact that I’d like to see the entire attraction gone. Or at least extremely change and updated and shortened. But I wouldn’t be sad to see it go, and the pre-show would just be an unfortunate casualty of that. Because right now, the only thing that Ellen’s Energy Adventure is good for is a nap. 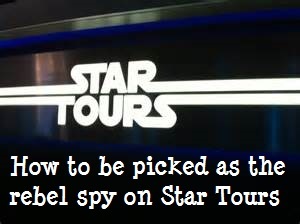 If you’ve been on Star Tours since it was redone, you know that one of the fun elements of the show is the fact that they take a picture of an audience member and incorporate it into the story. That person is shown on screen as the “rebel spy” and it’s why Darth Vader is chasing your ship (or some variation of that story, since the plot does change depending on what showing you get). When I saw the topic for this month, I was a bit stumped. How many aerial spinner rides are there in Disney? Dumbo comes to mind, of course, but aside from that how many are there? Here’s what I came up with: Dumbo, Astro Orbiter, Aladdin’s Magic Carpets, Primeval Whirl, TriceraTop Spin. I feel that all of these are in the air to some extent and they spin, so those are our options. Interestingly, I haven’t even been on a majority of them, which made this month’s Kill, Refurb, Marry extra tricky! There are three rides out of the five I was considering that I haven’t been on, and those are the Magic Carpets, Astro Orbiter, and TriceraTop Spin. The one I chose to kill was TriceraTop Spin. As far as I can tell, it’s just a rip-off of Dumbo but with dinosaurs. So it’s not really unique in any way. 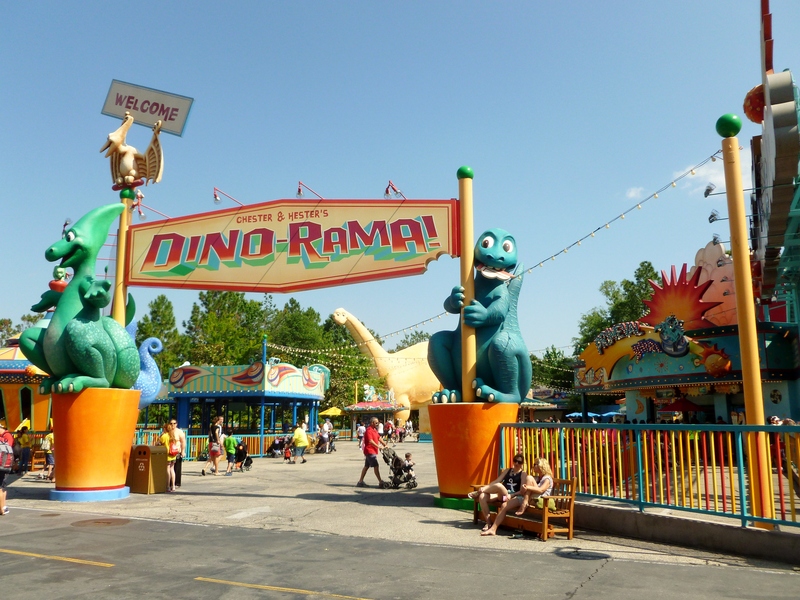 I’m also not really a big fan of that area of Dinoland – I know what they’re going for, but I just don’t dig it. I’d rather see that whole area re-done in a different way, with rides that are more interesting than your typical carnival rides. At the time of this post going up, I will be on a plane and on my way to Disney World! Florida weather, here I come! I’m not ready for the snow we’re getting here. I’m super excited for Kill, Marry, Refurb this month, because it’s about something that I have a lot of experience with – thrill rides. My husband first introduced me to roller coasters, and I’ve been hooked on thrills ever since. Disney has some great ones to offer, so I knew it was going to be hard to pick something to kill! It was hard to decide whether or not some rides were considered thrill rides, so I used Disney’s official website – they group their rides, and have a heading called “thrill rides.” So if it came up there, I considered it a thrill ride. I desperately wanted to kill Stitch’s Great Escape, but alas, it is not considered a thrill ride. So Kali River Rapids bit the dust instead. I haven’t been on it in ages. I suppose if it’s super, super hot out it’s nice to get completely soaked, but I’m not a huge fan of being wet from head to toe. It makes the next hour or so uncomfortable, especially if you’re wearing sneakers and socks. I don’t remember much about the themeing (I guess I was too preoccupied with the waterfalls and waves), so I don’t think I was too impressed by it. 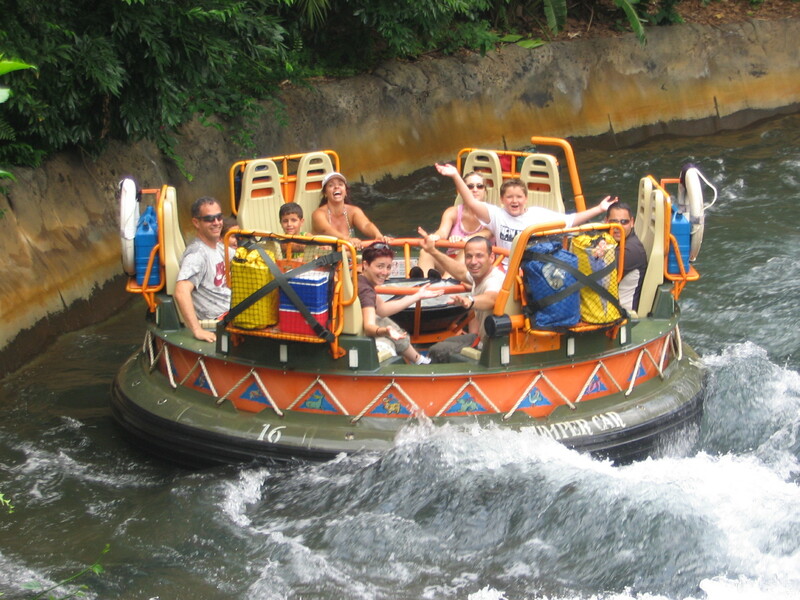 Plus, this is a rather “typical” sort of ride that you find at all sorts of theme parks. I think Disney could do a more creative water ride here. 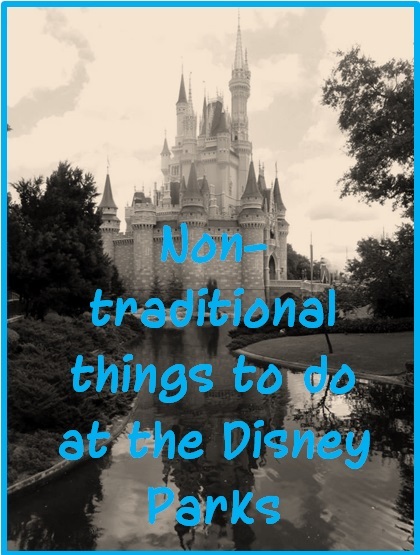 Believe it or not, there are things at Disney World that I’ve never done – and I’m not just talking about a certain restaurant I’ve never visited or a special event that only happens during a certain time of year (those things are on my bucket list!). I’m talking about a regular attraction or ride in one of the four parks that’s included in your park admission. Something that I’ve just never felt like or got around to doing in all of the times I’ve been at Disney. I was inspired to write this post when Melissa from Mouse on the Mind posted her own “Never have I ever” list. It really got me thinking about the topic and when I looked at a complete ride list I was surprised that there were so many I had missed. I could think of one or two off the top of my head, but there were definitely more. And if it wasn’t for my last trip this list would be even longer, as I tried a few rides for the first time just this past June! 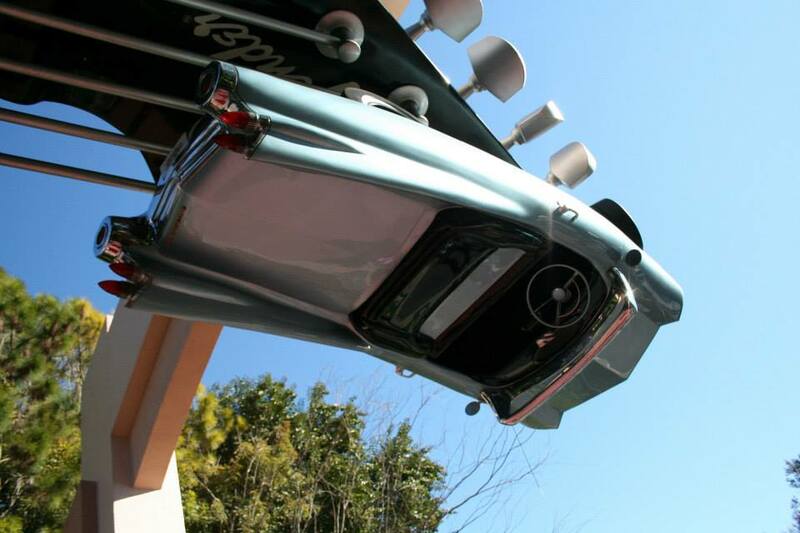 To be honest, this ride just never really appealed to me. I’m not even sure where the line for it is. I’ve never come across the line and never had a desire to go seek it out. I might like to ride it sometime just so that I can experience it, but it’s not anything I’m racing to do. If I’ve done all of the other rides I really enjoy and it doesn’t have much of a wait, I’ll try it.